August 27, 2016 Kenneth A. 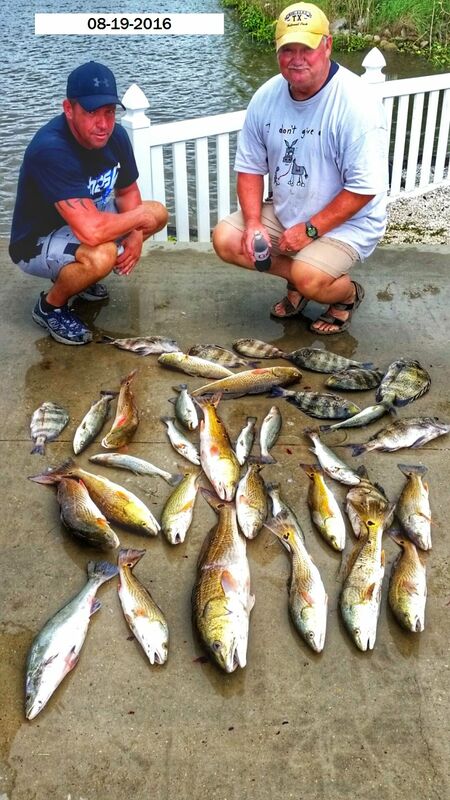 & Friends Catch Some Calcasieu Beauties with Captain Tom!!! August 27, 2016 Kenneth A. 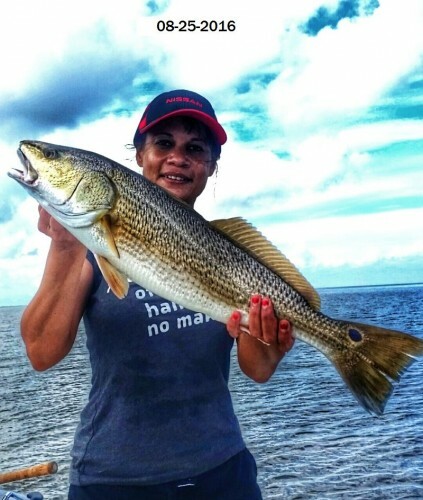 & Friends Catch Some Calcasieu Beauties with Captain Tom! 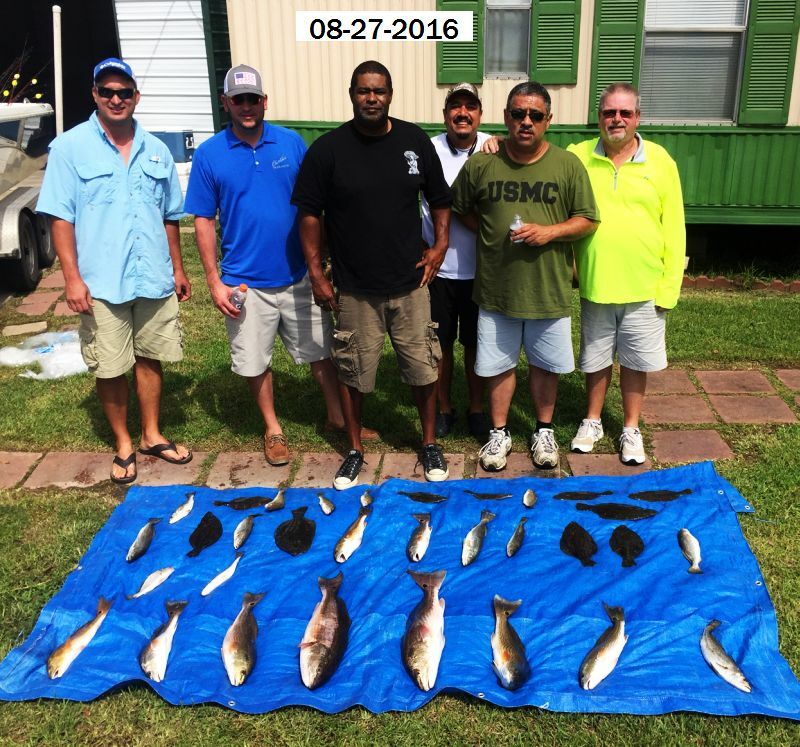 August 25, 2016 Troy A & Crew Have a Fun Day With Captain Tommy!!! August 25, 2016 Troy A & Crew Have a Fun Day With Captain Tommy! August 22, 2016 Dean B. & Family Catch a Nice Mess With Captain Tom!!! August 22, 2016 Dean B. & Family Catch a Nice Mess With Captain Tom! 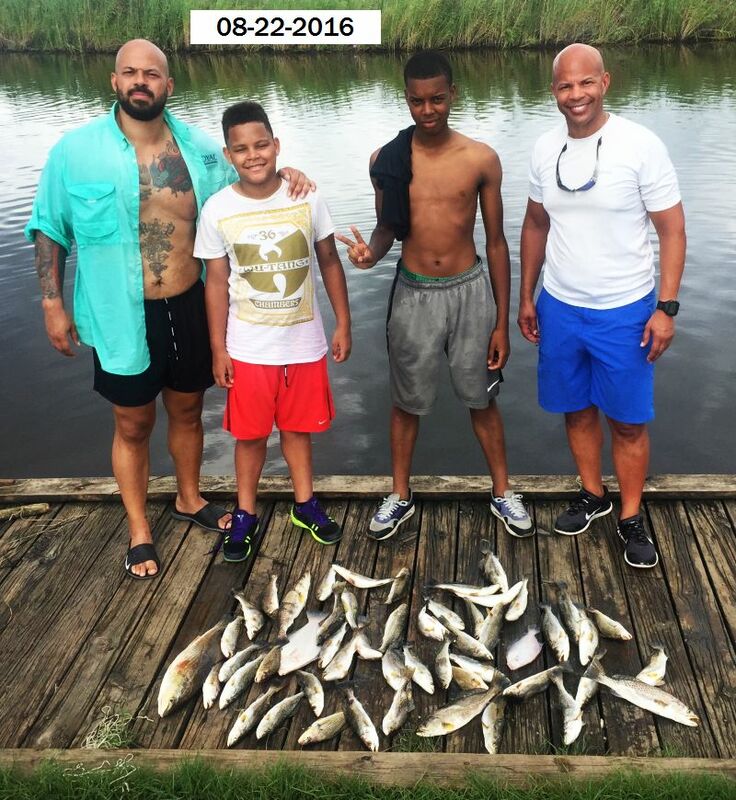 August 19, 2016 Kevin & Jimmy Have a Great Day on Lake Calcasieu Catching a Nice Mixed Bag With Captain Tommy!!! 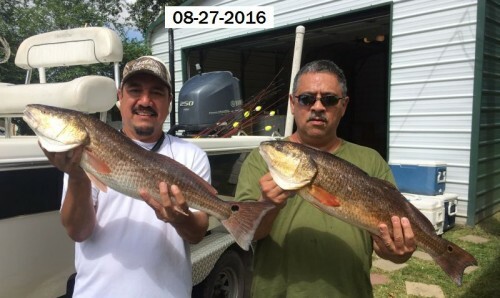 August 19, 2016 Kevin & Jimmy Have a Great Day on Lake Calcasieu Catching a Nice Mixed Bag! 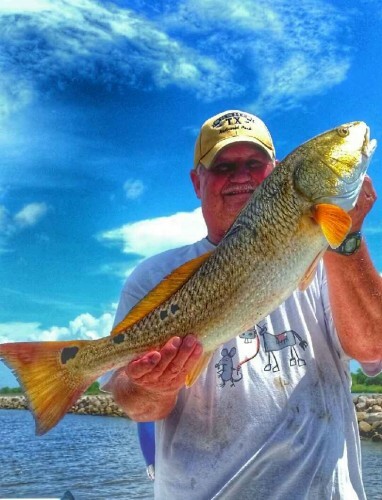 Jimmy took top honors with this nice 5 lb red!!! August 19, 2016 Dean B. 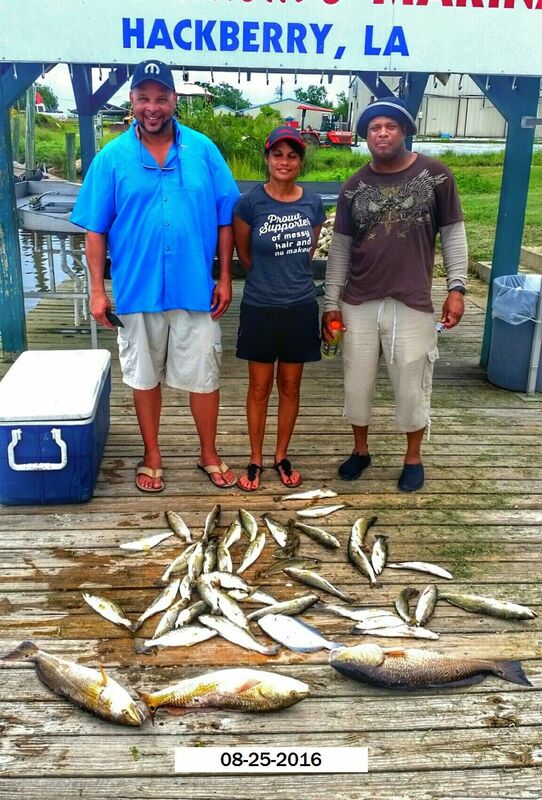 & Captain Tom Have a Limit of Nice Trout at 8:30 am And Leave em Biting!!! August 19, 2016 Dean B. 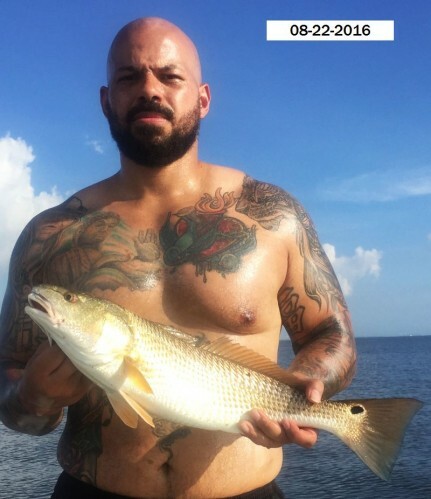 & Captain Tom Have a Limit of Nice Trout at 8:30 am And Leave em Biting! 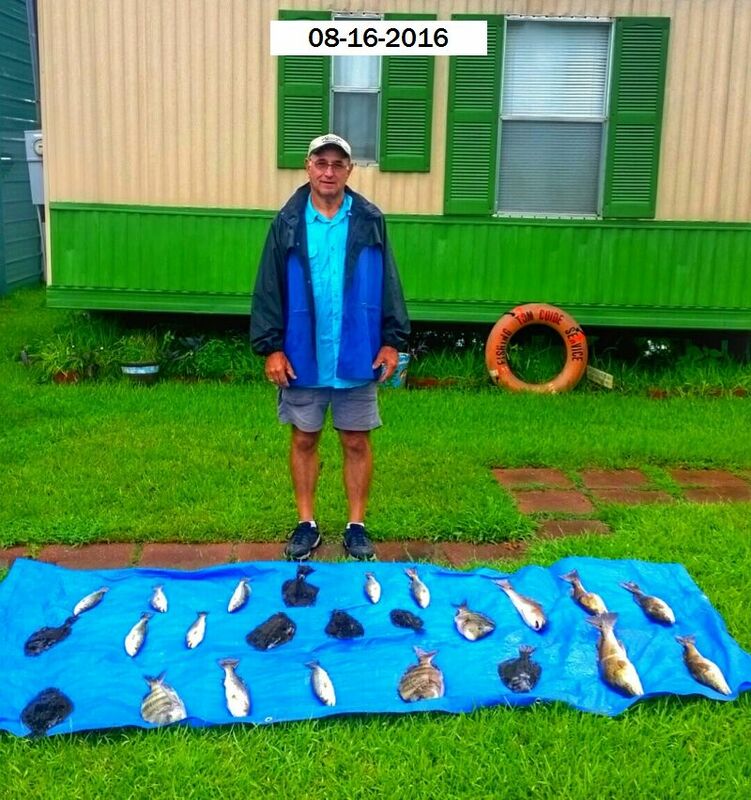 August 16, 2016 Jerry G. Caught a Little Bit of Everything Today with Captain Tommy!!! 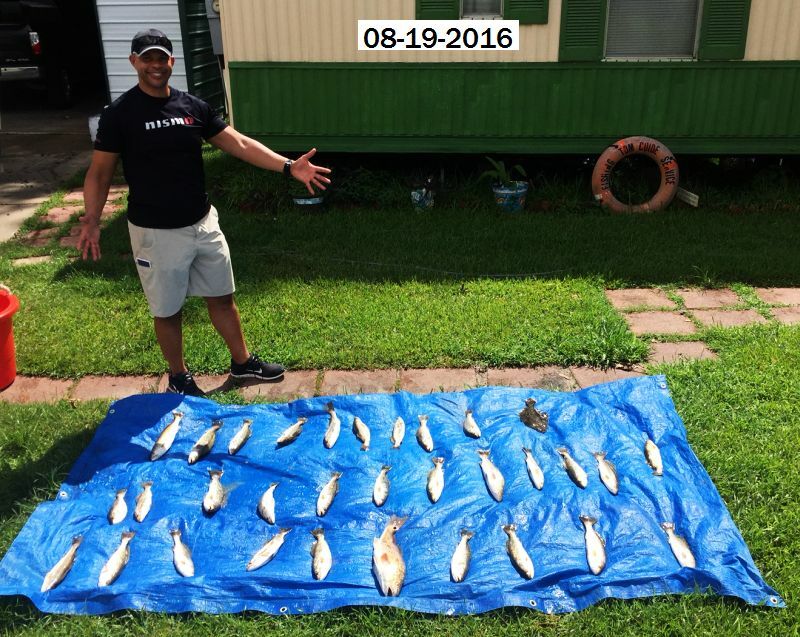 August 16, 2016 Jerry G. Caught a Little Bit of Everything Today with Captain Tommy!